FRAMINGHAM, Mass. & CANYON, Texas--(BUSINESS WIRE)--Ameresco, Inc. (NYSE: AMRC), a leading energy efficiency and renewable energy company, today announced a partnership to begin construction on a $14.4 million Campus Energy Reduction and Modernization Project at West Texas A&M University. 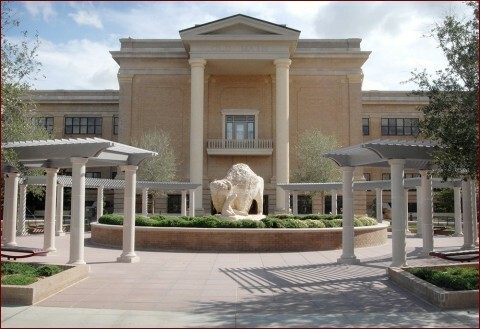 Ameresco and West Texas A&M University announce the University’s largest single energy consumption reduction project.